Celtic afghan is one of the most awesome crochet project. 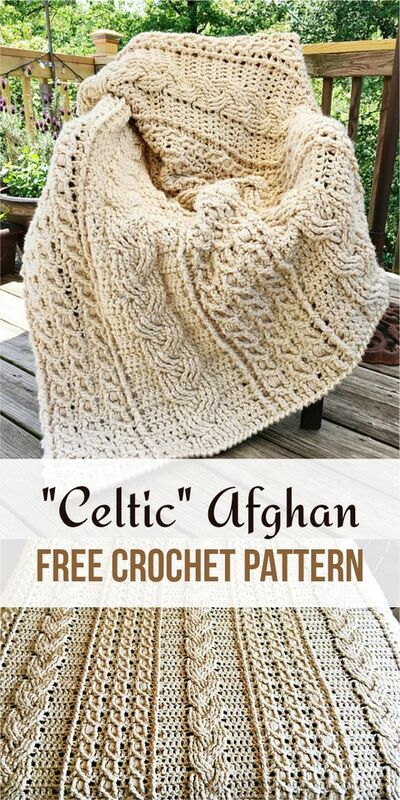 Today we found for you this amazing Celtic Afghan. It is ideal for long winter evenings. It gives you a lot of heat and in the right size you can cover it. Link for free pdf pattern is below!